To climb Mt. 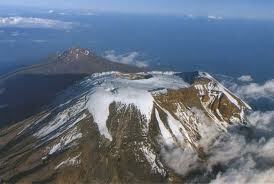 Kilimanjaro on the Lemosho Route is a relatively new option, Lemosho Route Climbing Mt Kilimanjaro. 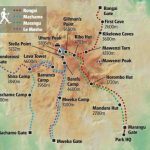 Climb Mt Kilimanjaro via Lemosho, one of the quieter routes.The Lemosho Route is the most scenic Kilimanjaro route, from the first day to the last. 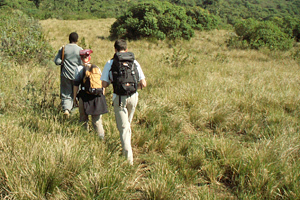 The Lemosho Route is the most scenic and unspoilt of all the Kilimanjaro options traversing beautiful forests and moorlands. 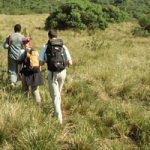 This trip includes eight days of trekking, two days longer than our standard trips providing you with more time to acclimatise to the altitude and therefore a better chance of reaching the summit. 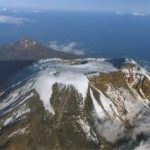 8 days Kilimanjaro trek . 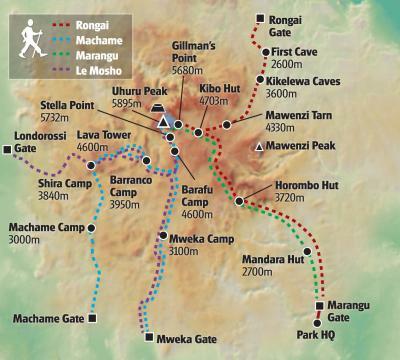 Lemosho route. 7 nights accommodation in tents while trekking. Porters ,minimum of 2 per client. Depart Nairobi by Boarding Riverside shuttle bus or Davanu shuttle bus at 8am either in Nairobi airport or hotel in Nairobi then drive through Namanga border /Arusha Arriving at Moshi at 3.30 pm.or attival at Kilimanjaro airport and transfer to moshi hotel.Ovenight Keys hotel bed and breakfast.